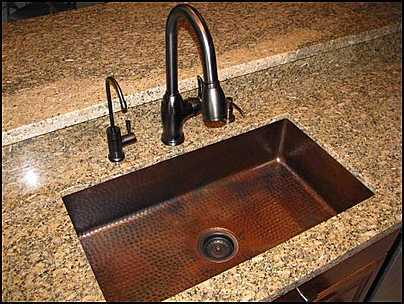 The surfaces of copper and its alloys, such as brass and bronze, are antimicrobial. They have an inherent ability to kill a wide range of harmful microbes relatively rapidly – often within eight hours or less – and with a high degree of efficacy. These antimicrobial properties have been demonstrated by an extensive body of research. The research also suggests that if touch surfaces are made with copper alloys, the reduced transmission of disease-causing organisms can reduce patient infections in hospital intensive care units (ICU) by as much as 58%.